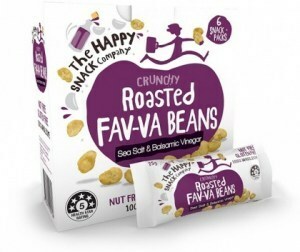 The Happy Snack Company have been based on Queensland’s Sunshine Coast for over twenty years. 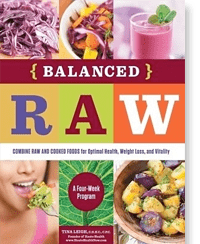 It is from here that they have followed their number one priority of making people feel good about the food they eat. 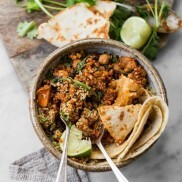 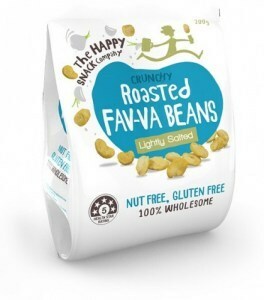 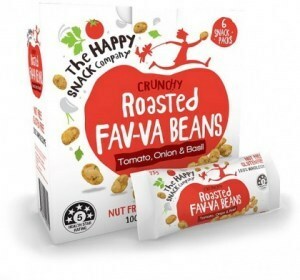 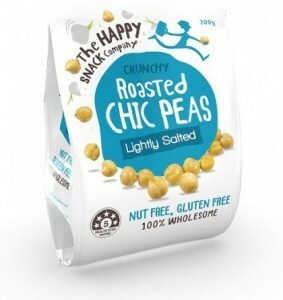 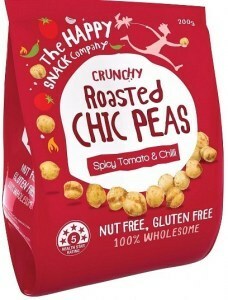 The company has delivered a range of natural snacks based on chickpeas and fav-va beans (slowly roasted broad beans) that will suit those who want to lead a healthy and allergy free lifestyle. 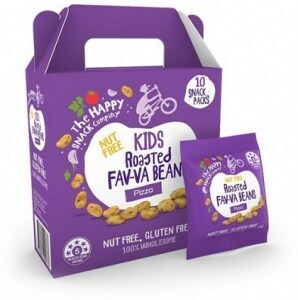 All snacks are 100 percent nut and gluten free and have a five star health rating. 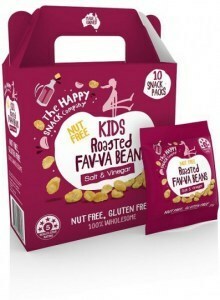 New products include those produced specially with kids in mind. 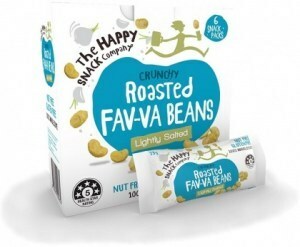 The Happy Snack Company believes that snacks should not only taste great but also be good for you. 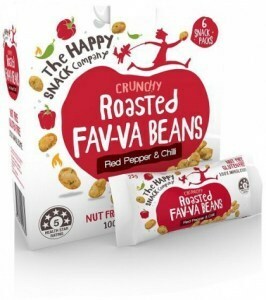 Based on traditional healthy snacks from the Mediterranean, Middle East, India and Asia, the new range of fav-va and chic flavours are both nut and gluten free and packed with protein. 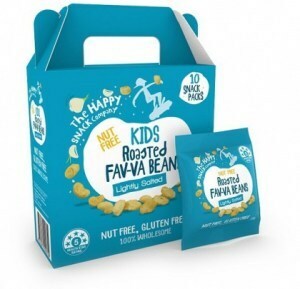 No wonder the snacks come with a five star health rating! 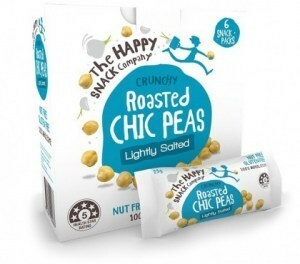 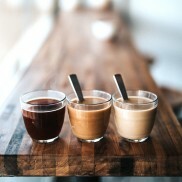 All products are grown, made and packaged in Australia supporting Australian growers and suppliers.